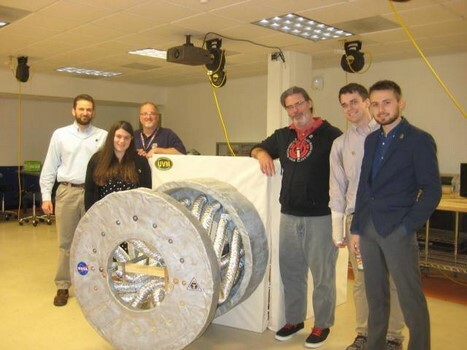 The Vermont Space Grant Consortium offers a variety of opportunities for scholarships, research grants, awards and NASA Internship Programs that provide opportunities to work with NASA engineers and scientists at NASA centers across the United States. The Vermont Space Grant Consortium (VTSGC) is an organization consisting of academic institutions, private industry, and public entities. Funded by a grant from NASA's National Space Grant College and Fellowship Program, key goals of the VTSGC are: to build aerospace-related research infrastructure within the state; to promote science, technology, engineering and mathematics (STEM) education among Vermont students; and to train and encourage students to pursue careers in aerospace-related areas. For more information, please contact Debra Fraser, Program Coordinator. 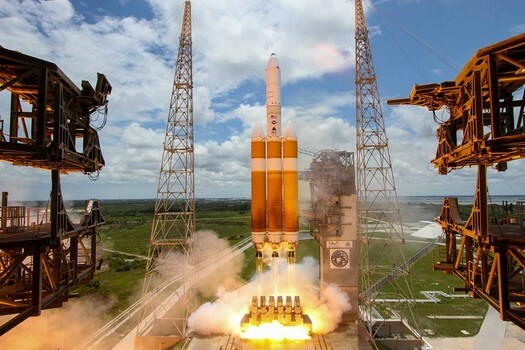 Funded by the National Aeronautics and Space Administration (NASA), the Vermont Space Grant Consortium (VTSGC) is one of a network of 52 university-based Space Grant Consortia representing every state, Puerto Rico, and the District of Columbia. To Serve the citizens of the State of Vermont and the larger National community by fostering increased expertise in aerospace-related education, research, and public service. To provide a statewide network to enhance communication and interaction among Vermont organizations and individuals with interests in aerospace issues. 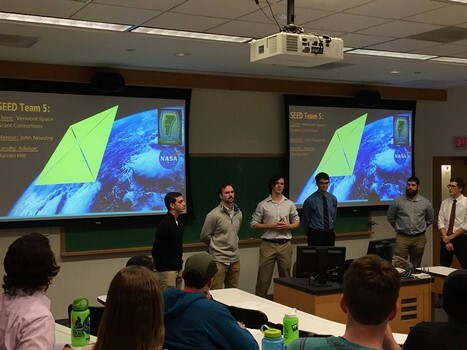 Goals of the VTSGC include promoting the enhancement of Vermont’s STEM educational base, encouraging Vermont students to consider careers in scientific and technical fields. We strive to increase Vermont’s aerospace-related research infrastructure, and promote programs that connect Vermont’s citizens at all levels to NASA.